RU:Training are a specialist provider of Onshore/Offshore Industrial training. Based in the North East of England, RU:Training began trading in November 2012. Here at RU:Training we pride ourselves on the quality of our training. With our purpose built facility and our carefully selected trainers we guarantee the highest level of training. 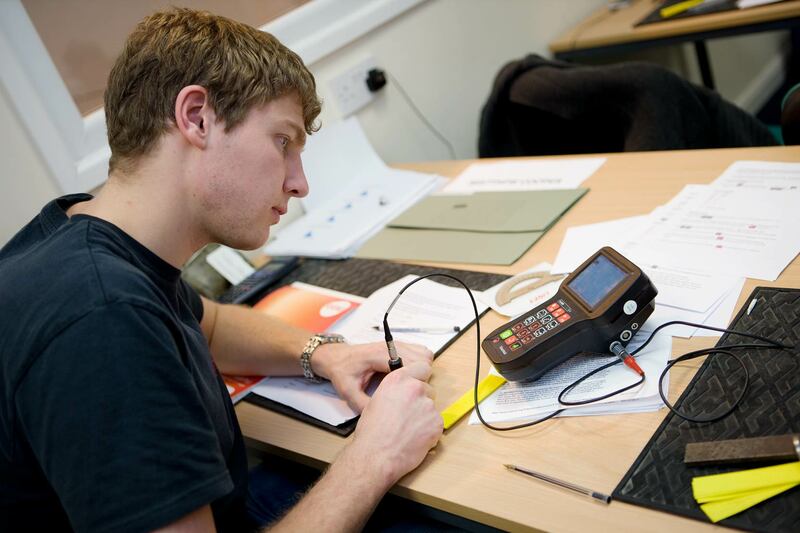 RU:Training are recognised within the industry for or high pass rates and exceptional feedback. 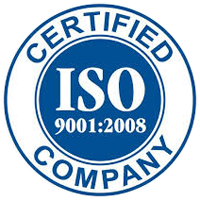 Our aim here at RU:Training is to be recognised nationally for our training standards. 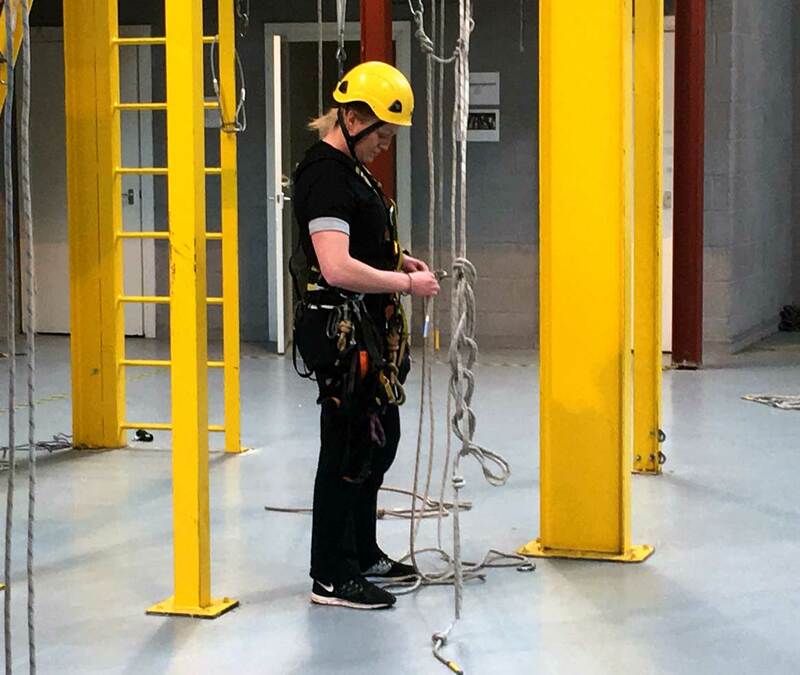 We strive to enable organisations and individuals to offer and work within the safest of environments and we believe that with our training we can play a part in providing that. What career could I pursue? 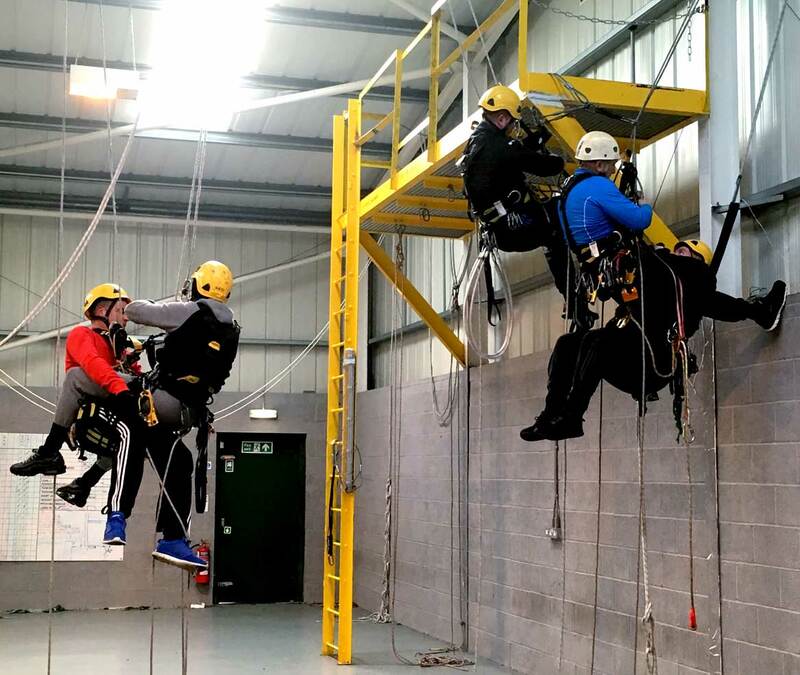 IRATA certification is sought-after around the world for a wide range of occupations which involve working at height. The term “working at height” simply refers to a situation where, if precautions were not taken, a person could be injured if they fell. 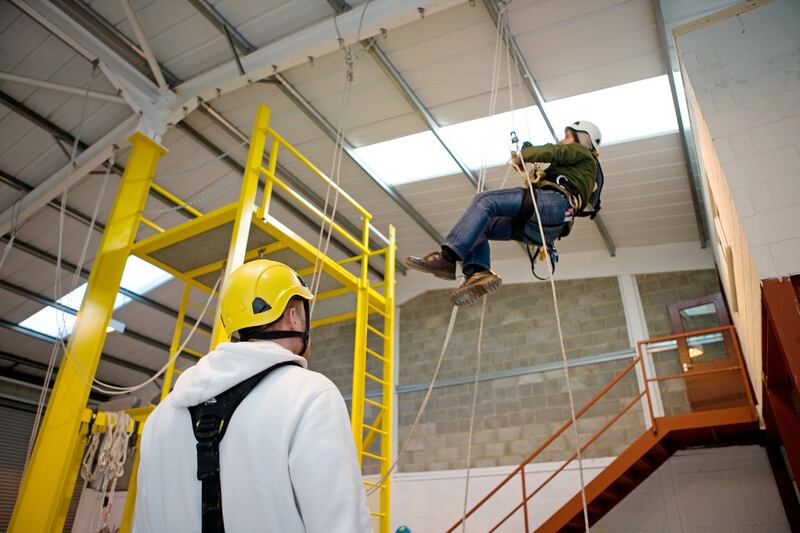 Accredited by IRATA in November 2013, RU:Training now provide a full calendar of courses including Rope Access & NDT. 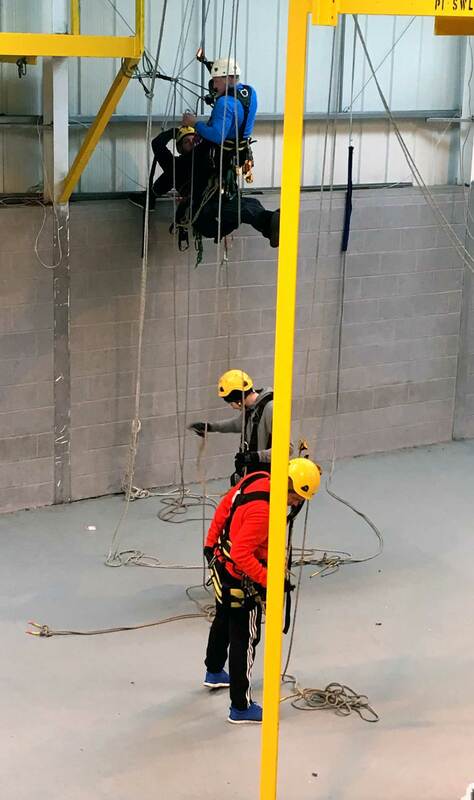 By training with us at our facility in Stockton on Tees, you can be assured that you are receiving specialist training from some of the industry’s specialist trainers. 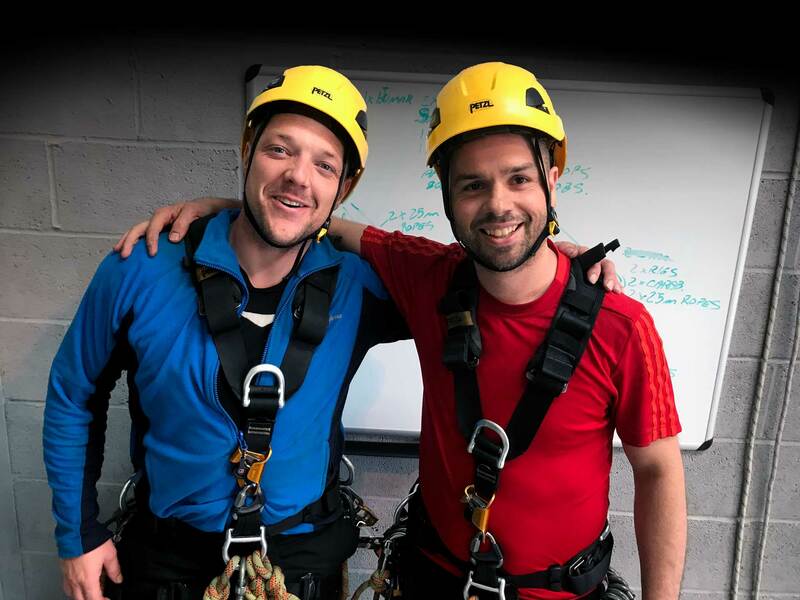 RU:Training pride themselves on deliveringeffective training in a range of disciplines to those looking to further their careers in our industry. 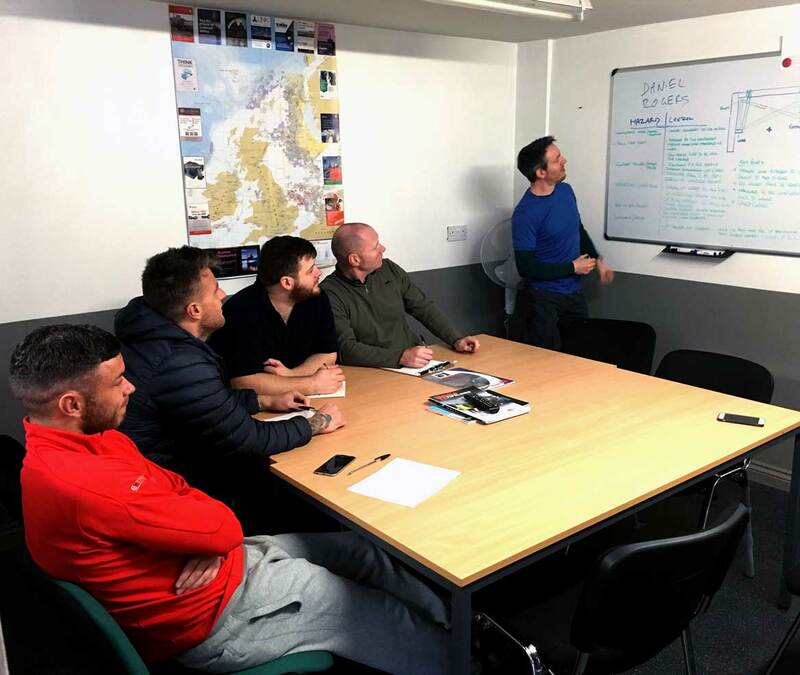 With fantastic pass rates and even better customer feedback you can be sure to receive quality training and a great experience at RU:Training. In a range of disciplines to those looking to further their careers in our industry. 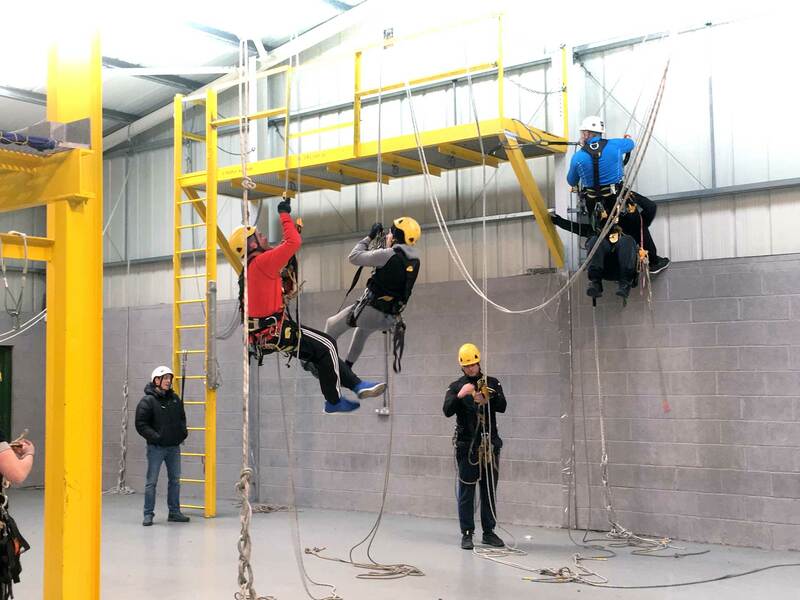 The company is based in a 5,286 Sq ft building providing a dedicated indoor training centre. The premises has classrooms for theory delivery of the courses and a large practical training area. 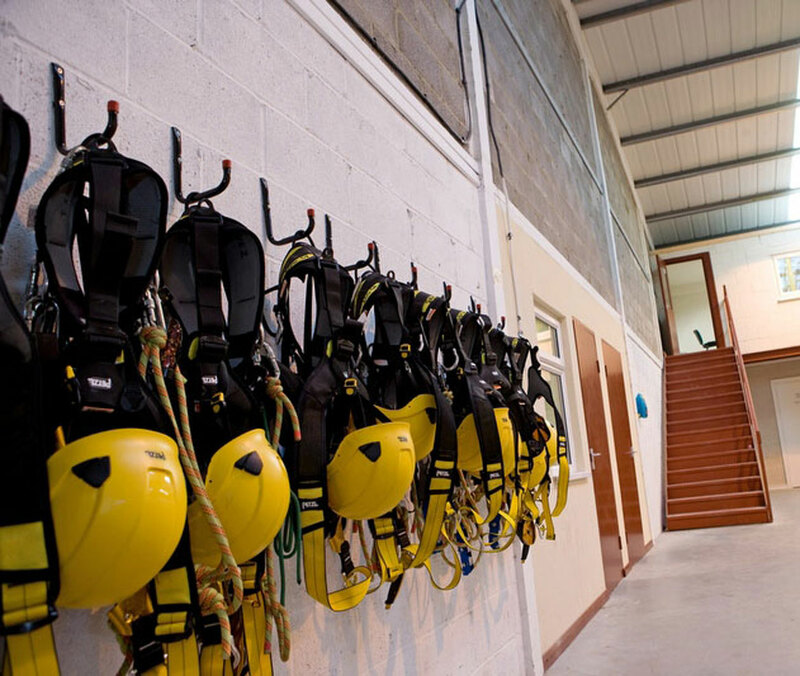 for extensive rope access training. Interested? Get in touch and let’s discuss!